Amtvpp – series pumps are designed and manufactured by ambica machine tools to meet customer specific requirement with optimum standardization. 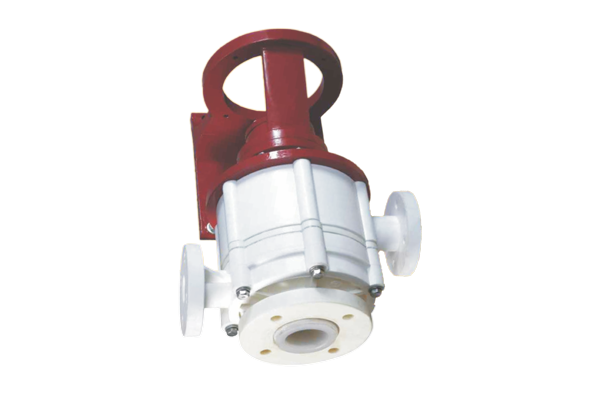 It’s a vertical molded polypropylene corrosion resistant pumps. Polypropylene are manufactured by solid injection molding process with high pressure hence. Easy to dismantle and re-assemble for maintenance.